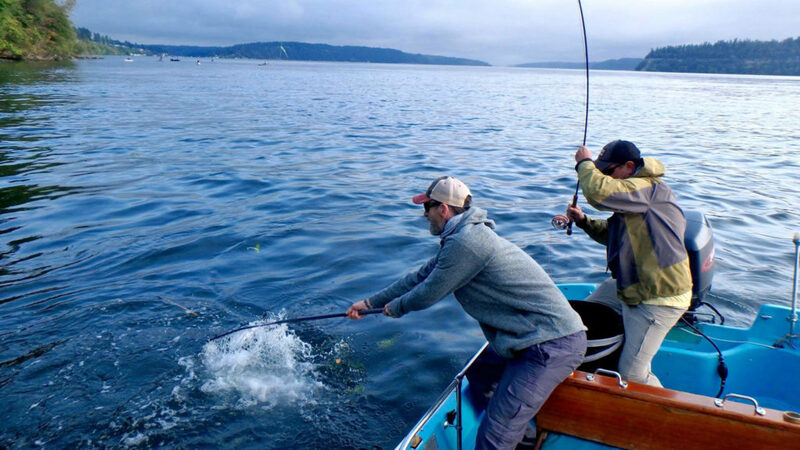 The fresh waters near the Pacific Coast host great fishing for Trout. 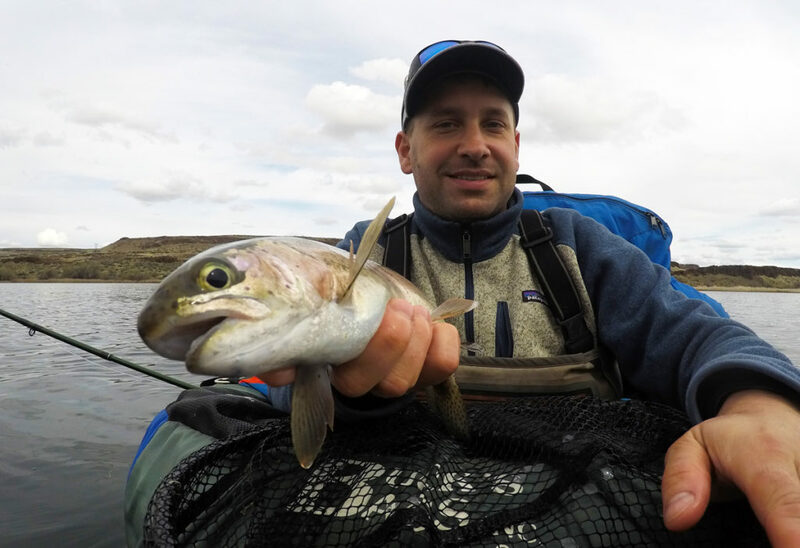 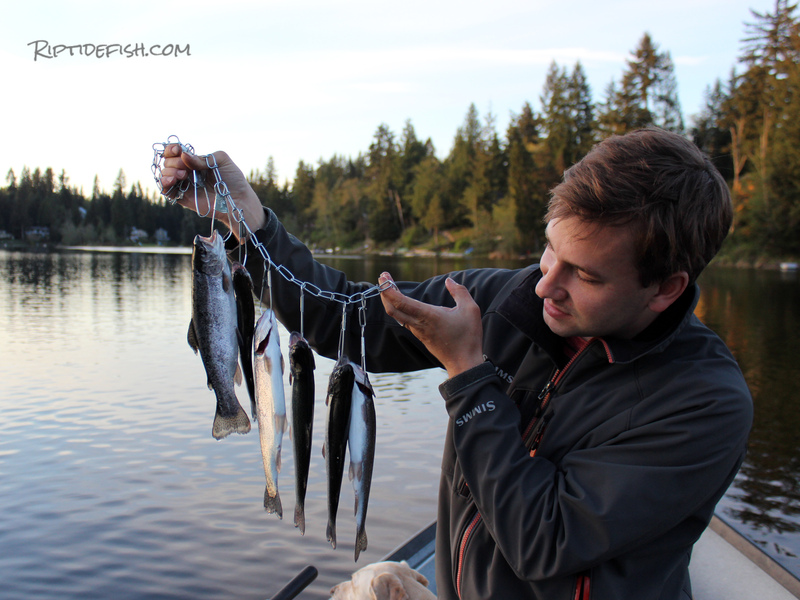 This page showcases great How To articles, blog posts, fishing reports, fishing seasons, tips and techniques on catching Trout in Washington, Oregon, Alaska, British Columbia and California. 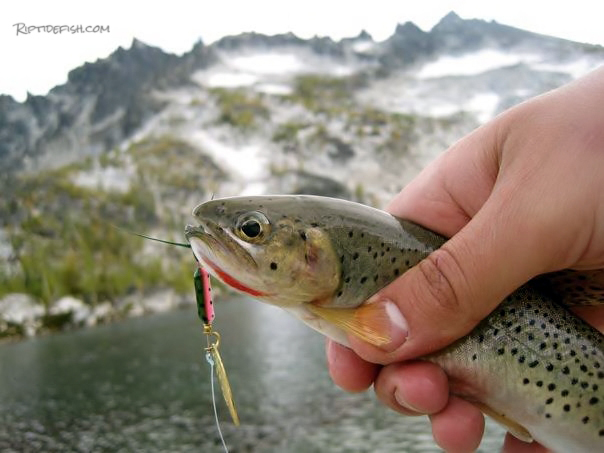 We focus on fishing in lakes, streams and rivers. 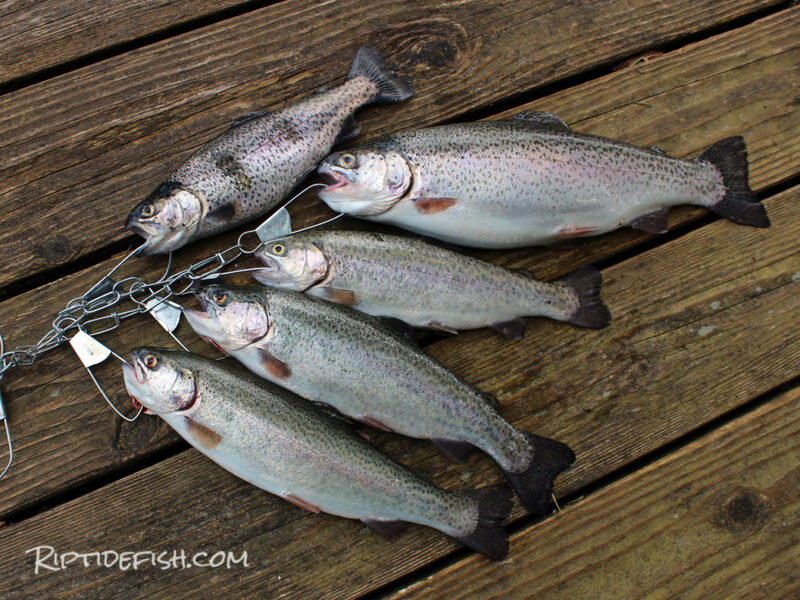 Fly Fishing for Trout is a great way to spend the day!